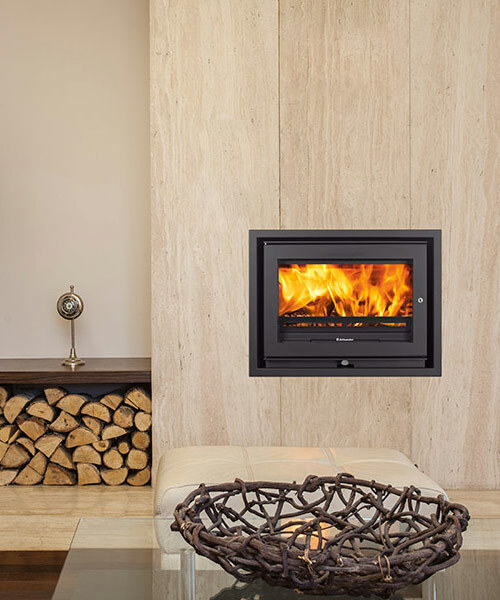 The powerful PureBurn technology that Jetmaster use in their inset stoves means that superheated air is piped in to the main fire chamber, igniting excess carbon particulates in a secondary combustion. 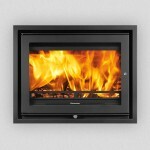 Thereby increasing the stoves efficiency and reducing emissions. 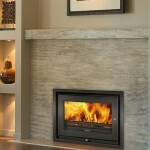 Like their Freestanding stoves, the inset stoves from Jetmaster keep the glass clean in two ways. 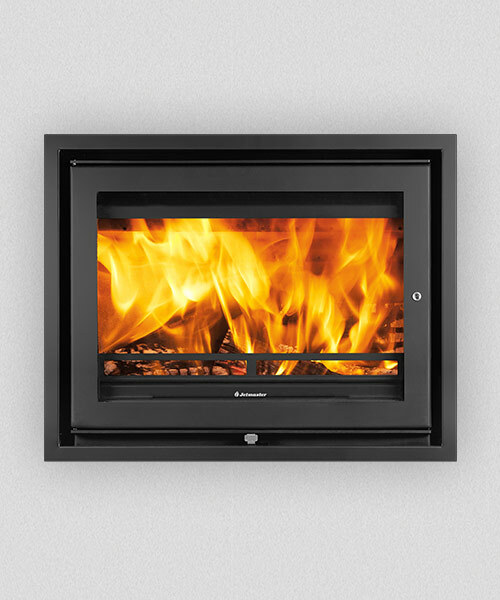 Firstly, the PureBurn Technology burns away excess carbon particulates, thus reducing the possibly of dirt from tar on the glass. 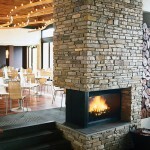 Secondly, a one inch thick air wash forms a curtain between the glass and the flames. 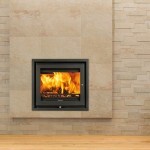 After all what is the point of a fire if you can’t see it? 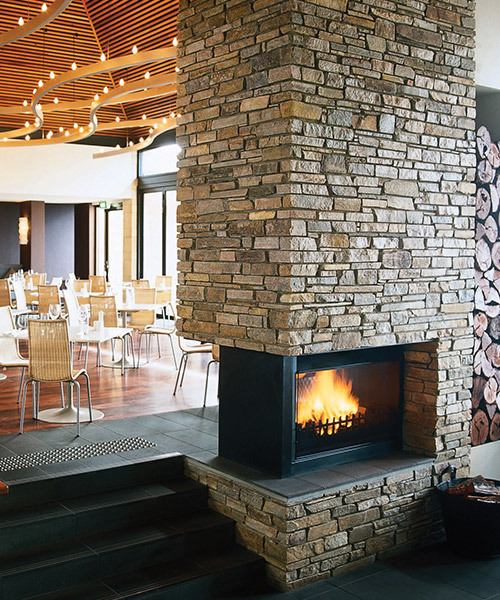 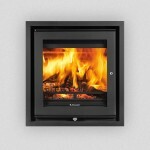 Like the freestanding stoves you can use the fuel that is right for you. 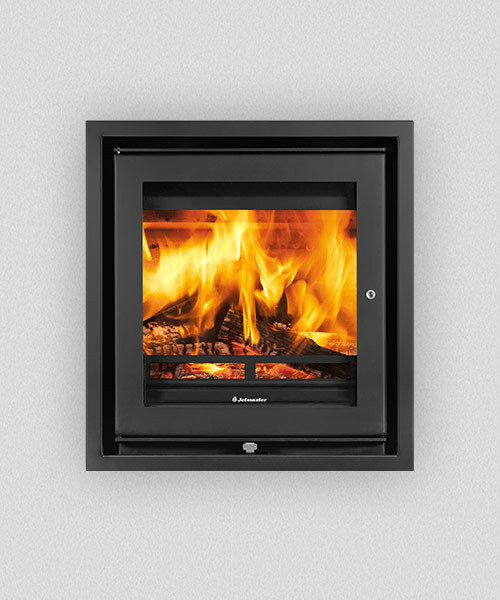 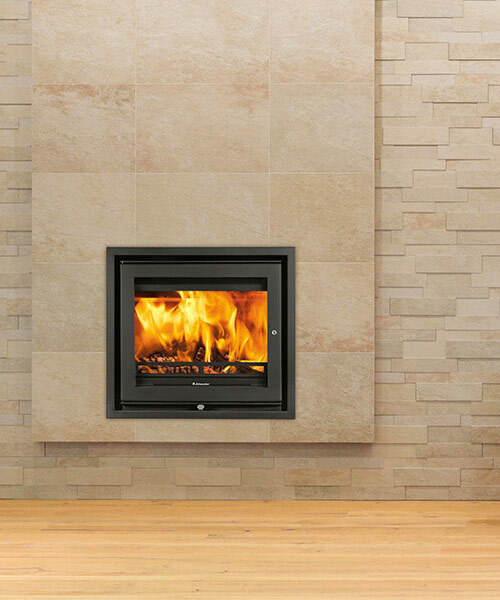 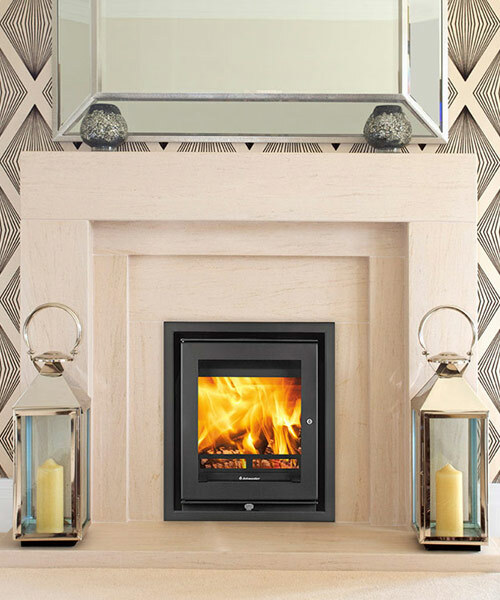 The 60i and the 70i inset stoves are multi-fuel when used with a Jetmaster basket grates, whilst the 16i and 18i are multi-fuel straight from the box. 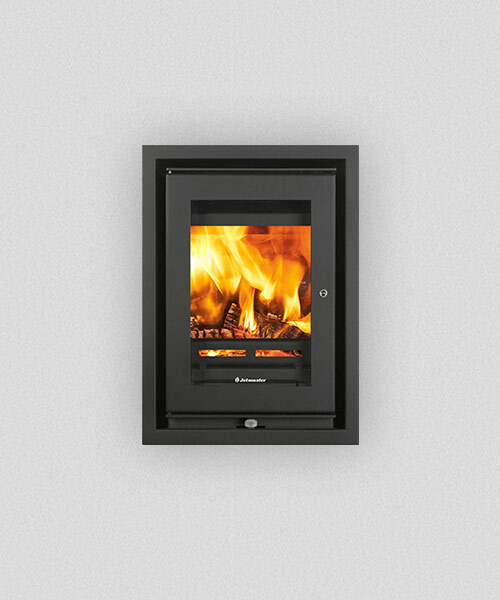 You can see from the next few pages that the 16i, 18i and 60i are Defra approved which means that they can be fitted in smoke control zones throughout the UK. 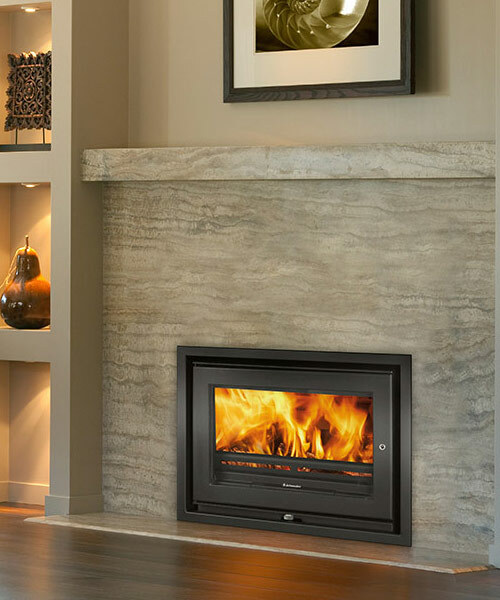 The Inset stoves from Jetmaster can save 180kg’s of carbon production from your home annually through using renewable fuels like wood. 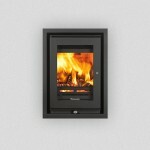 The effect of this is to instantly improve the value of your homes energy performance. 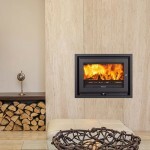 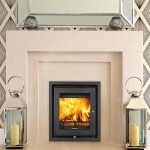 Jetmaster offer a five year guarantee on their wood burning stoves when registered with them at time of purchase.